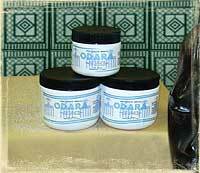 Odara is a Yoruba word that means beautiful and that is what this scrumptious butter will do to your hair. 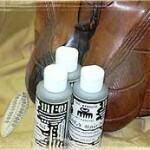 Leaving it soft, manageable and healthy. A light butter with no heavy residue that is revitalizing and uplifting. 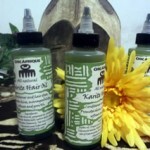 It is excellent for daily use on natural hair, braids and locks. Odara Moringa consists of Shea nut butter blended with Grapeseed oil and Olive oil,and the very nourishing Moringa oil, liberal amounts of Green tea essiential oils, Sage, Rosemary, Moringa leaf powder and Chamomile.